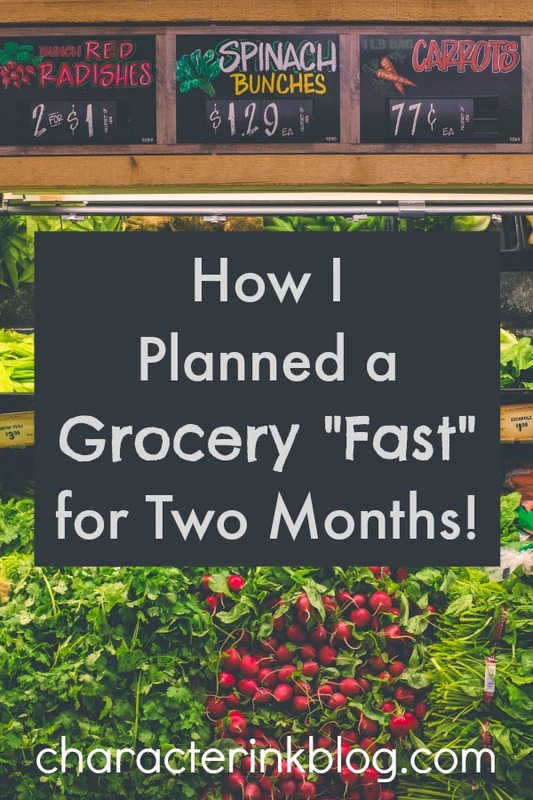 How I Planned a Grocery “Fast” for Two Months! However, I decided over Christmas that my freezers and cupboards HAD to be reduced. My husband and I raised seven kids for thirty-four years, twenty-five of those years on one income. I prepped, cooked, organized, couponed, sale-shopped, and cleaned like a madwoman during those years in order to stay on budget and “get it all done.” I had one deep freeze that was collecting ingredients for my next freezer cooking day and another was filled with already-made mega cooking meals. My cupboards were the same. We became empty-nesters eighteen months ago, and while my shopping and cooking have radically changed over the past several years as kids have “left the nest,” I still haven’t learned how to shop or prepare food for two (much less for two people who eat one meal and a snack a day through Daily Intermittent Fasting (IF)—that is just not much food compared to feeding nine people three times a day!). We are getting increasingly frustrated by our inability to grab what we want or need out the pantry, and my beautiful freezers are hopelessly stuffed. So…..grocery fast it is. I had to narrow the parameters for what this would look like, not just because I like rules and creating systems, but also because I wanted the grocery fast to be effective. If I fasted from buying canned goods only, I could just buy more fresh veggies and still not empty my pantry any. If I fasted from buying perishables only, I could still not guarantee that I would use all of the frozen meat in my deep freeze. It needed to be significant and clear in order to be effective. For two months, I would cut my grocery spending down from whatever it currently was (which used to be $150 a week before IF simply because we have the kids over a lot AND I made everything low carb and from scratch with expensive ingredients, etc.). I haven’t really established my new grocery budget with IF, but I’m thinking that with 7 meals a week plus 7-14 snacks/desserts per week (per person) and having “parties” with the kids often, I should be able to settle in at $100 a week for all groceries and cleaning (I buy bare minimum cleaning supplies), and toiletries. I knew this would be tough because I NEED fresh green beans and bananas every week. I NEED to make fresh stir fry two nights a week. I NEED to have Romaine lettuce and Romano cheese for salads most days. Or do I? 3) Make What We Have! 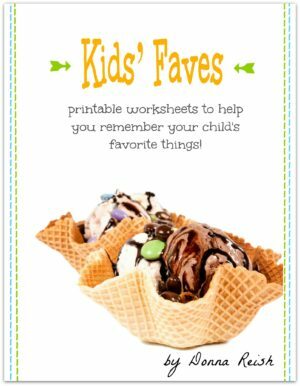 4) Figure Out Ways to Party With the Kids for Little Money! The kids are all really great about contributing to family parties. However, Ray and I usually make the main entrée, provide the drinks, etc. 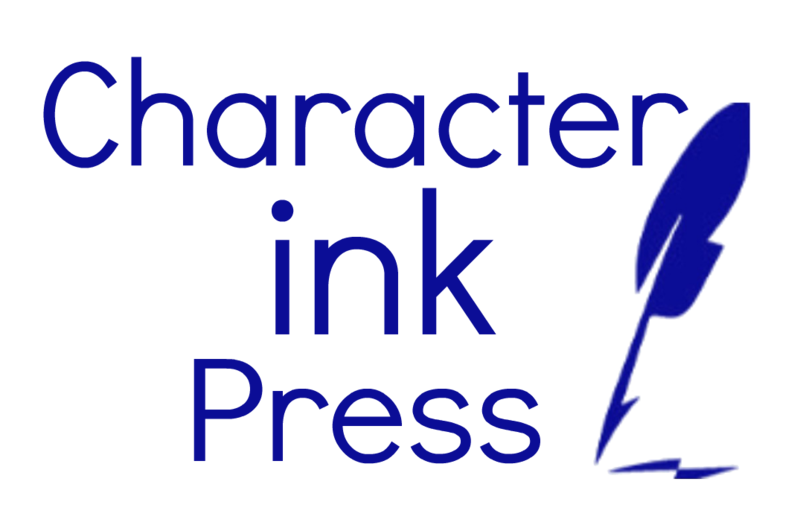 I will keep you posted on how this goes for us (our first “party” for all will be next week’s Family Movie Night!). One way I know I can make this work is to have the kids bring very specific side dishes (i.e. cornbread for the soup beans as opposed to anything savory or anything sweet, etc.). For many years we lived on casseroles and combination dishes, using meat as more of a condiment than the main dish. 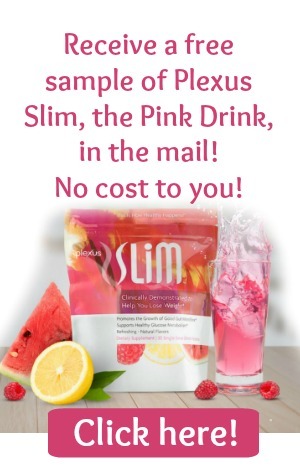 This approach reduces per person meat consumption from 4 to 6 ounces each to 2 or 3 ounces each. But now we are spoiled! We love our meat and potatoes or meat and stir fries or meat and salads. However, I told Ray that I am excited to make tuna casserole and chicken spaghetti again! The point is that we have to cook and eat out of every shelf, refrigerator, and freezer in order to make a dent in our stash! I will think of more money-saving/stock-depleting approaches as I continue over the next couple of months—and I will share them with you in posts that will be called Grocery Fast Week One and Two, etc. I hope you will join me! And if you have any suggestions for me, please write to me! I’d love more ideas! P.S. Have you ever gone on a grocery “fast”? If so, what tips helped you get through on budget? We recently did this when I had baby #4 this fall. I had stocked the pantry and freezer beforehand and we bought almost no groceries for 2 months. (While we had donations as well, I still had to figure out how and with what to serve them.) We basically only bought milk and eggs. My recommendation is to choose recipes that are flexible as far as ingredients. I make tuna mac (stovetop tuna casserole) often, but you can vary it by adding peas, broccoli, or chopped spinach. I also make a lot of pies, either pot pie in a crust or shepherds pie with mashed potato topping, which will take any combination of veg. We like it with canned carrots, green beans, and peas, but use what you have. You can also do thus by making sure to buy eggs each week, if you like them. An omelet can contain anything! Thanks for the great ideas! I just stuck some leftover mashed potatoes in the freezer to use for shepherd’s pie. Super idea about the pies in general as they can be filled with anything I have on hand! Love it! And yes, yes, yes…on the eggs! Just made huge omelets the other day!